Nourishing Neck Creams and More! Are you retailing neck cream? When it comes to targeting these noticeable signs of aging, below the chin is important! Use them in your treatments, and retail them to maximum results! 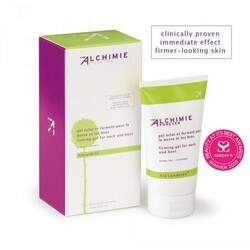 fine lines, redness, irritation, and helps build thicker, more durable skin. Neck collagen gel masks are micro-infused with a combination of hyaluronic acid, natural high-density marine collagen, enzymes, amino acids, natural marine minerals, trace elements, proteins and vitamins C & E.
With just one 30-minute application, you will see improved elasticity, texture and overall appearance of the neck. Activated by body heat, the nutrients stored in each flexible NECK by ToGoSpa™ gel pad go to work. 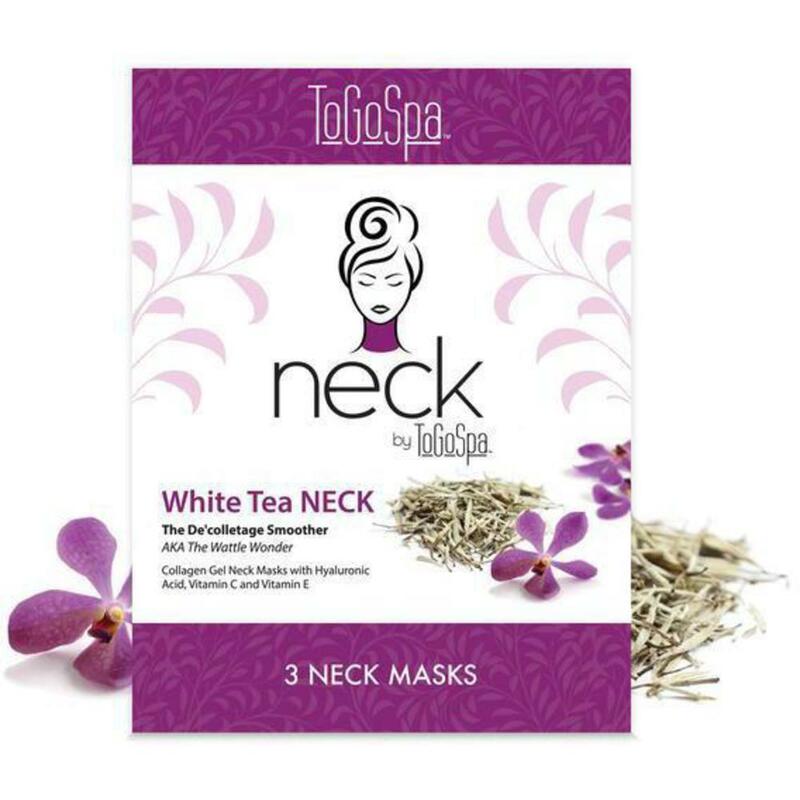 ToGoSpa™ NECK contains No Dyes and No Parabens. 7 Packs of 3 Masks = 21 Masks total. Can be used for professional treatments or sold retail for home use. Firming gel for the neck, bust and décolleté. This clinically proven brightening oil-free gel for neck, bust, and arms helps impart a more youthful glow to these often-forgotten parts of the body. 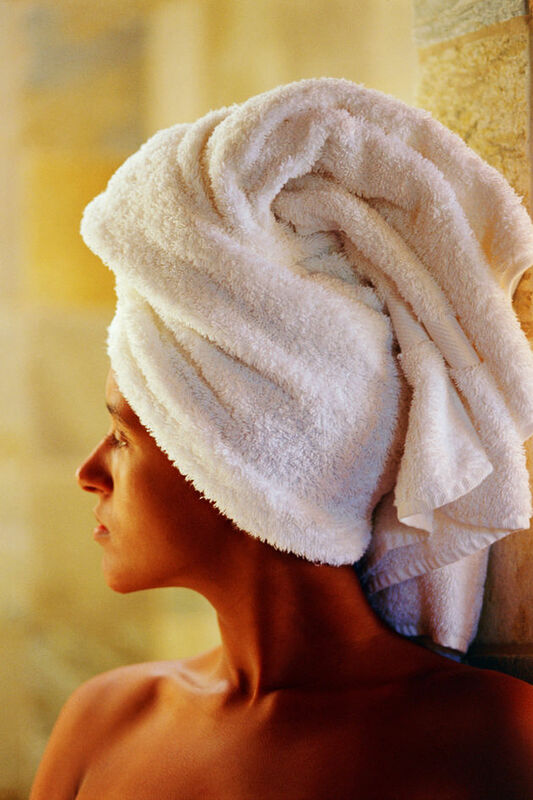 Natural antioxidants derived from green tea and rosemary help minimize the appearance of brown spots. Dermatologist-formulated and tested. Cruelty-free and vegan-friendly. After 40, neck creams, treatments and serums take on a notable interest for facial clients. No matter how great the skin your face or hands looks... a neck with rings and wrinkles will age your entire look drastically. the neck, but the decollete (chest area) as well. This is a superb add on treatment for age concerned clients and I would also recommend one before a dressy affair where a lower cut top / dress will be worn. The Collagen Crystal Neck Mask come in a 24 Pack for only $43.99. At a treatment cost of only $1.83 each, you have a lot of room for pricing. Each treatment mask helps to lift the skin to tighten and create firmness to the neck. Each mask contain collagen, amino-acids and natural plant essences to help firm, tone, moisturize and hydrate. Apply for up to 20 minutes.